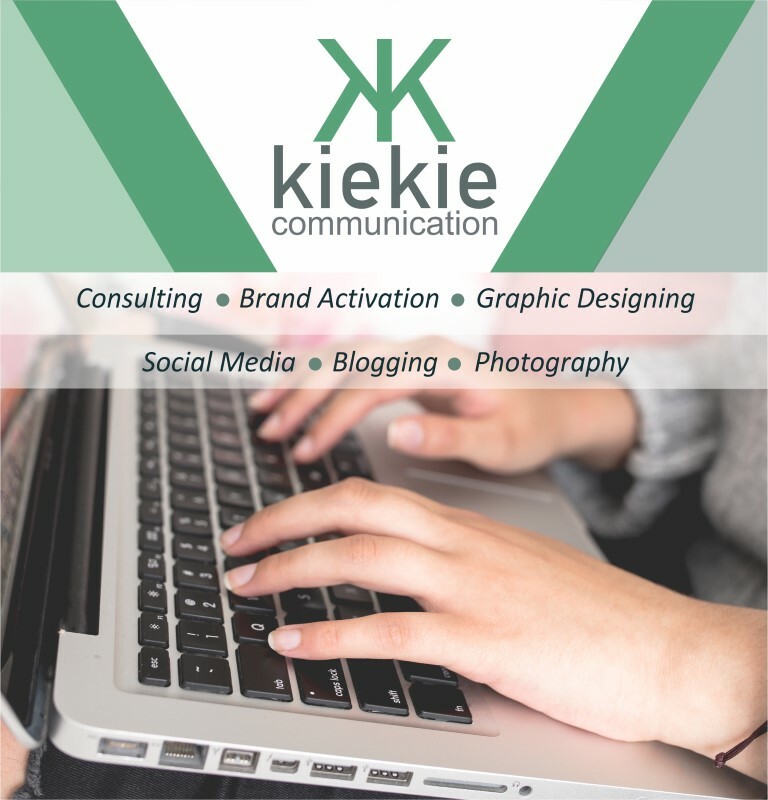 Kiekie Communication is a small marketing agency, based in Port Elizabeth. Our core focus is to deliver consistent creations that encourage content driven conversation… in a nutshell, we get people talking about you and your brand. Having a virtual team, means that we are able to offer flexibility – and flexibility means fresh ideas!!! Please make sure you have read and agree to our terms and conditions before proceeding.